You will have a point of view on what motivates and engages staff and how we can increase our base of core individuals, realise the potential of others and improve their adaptability. Implement our newly created training and development program and ensure its continuing success. Training and monitoring of managers, to ensure that we are having regular, constructive conversations and feedback protocols are developed and adhered to (across all departments). Supervision of annual employee culture check survey, including analysis and key actions arising. Promotion of and adherence to mandatory employee initiatives/schemes e.g. parental leave etc. 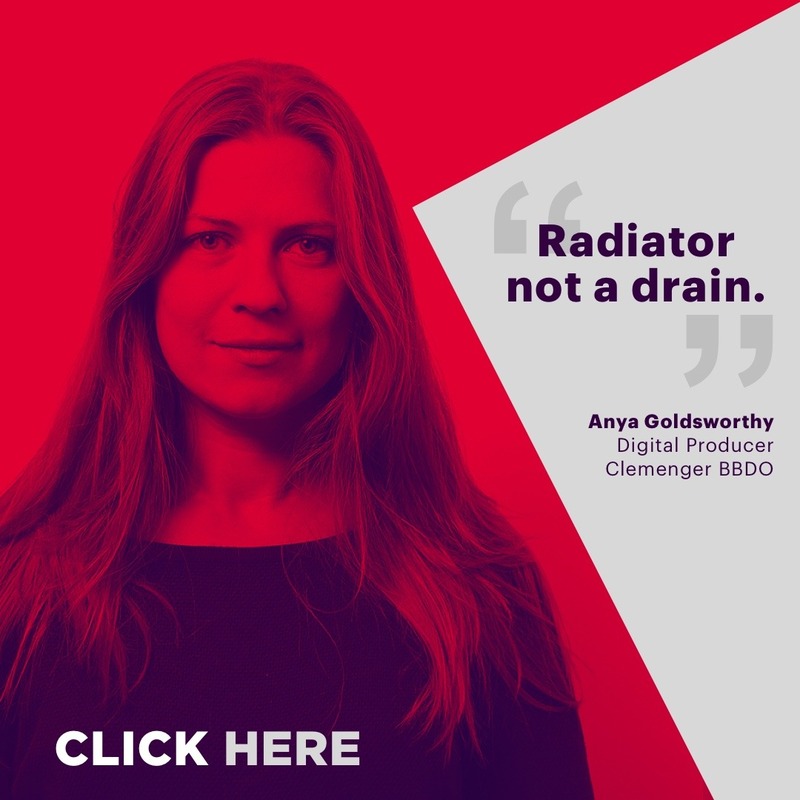 At Clemenger BBDO, the thing we care most about is creativity. Or as we call it, 'the work, the work, the work'. It's what makes BBDO different. We believe The Work is the only true measure of an agency. The Work is where the brand meets the consumer. The Work is what touches their hearts and minds. The Work is what leads to the sale. The Work is simply everything we create to reach the consumer. All our resources, all our targets, all our disciplines are devoted to creating work that is unique, powerful and convincing. In the absence of great work, nothing else matters.